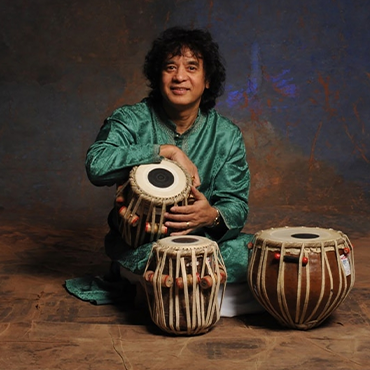 Tabla superstar Zakir Hussain is appreciated in both the field of percussion and in the music world at large as an international phenomenon. 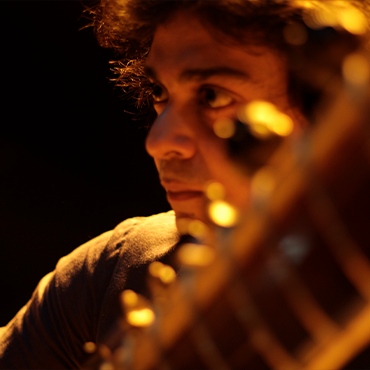 Masters of Percussion began as an outgrowth of Zakir’s duet tours with his late father, the legendary Ustad Allarakha, as their biennial appearances provided a platform for rarely heard rhythm traditions from India. 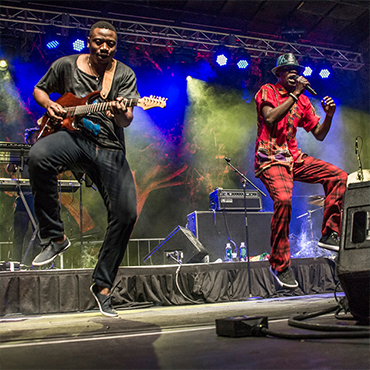 Over time, the ensemble has expanded to include great drummers and percussionists from many world traditions, including jazz and the occasional stringed instrument. 2019 will be the centennial year of Allarakha’s birth, making this a very special concert. 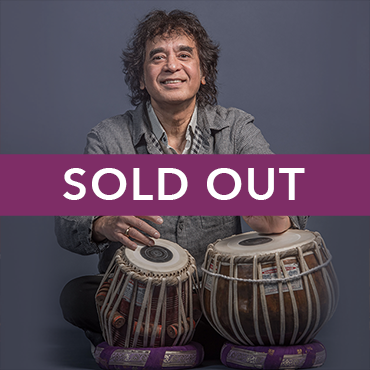 Zakir Hussain will be joined by the astonishing Niladri Kumar on sitar, the peerless Eric Harland (Charles Lloyd, Sangam) on Western drums, and the Kerala Drummers from the Southwestern coast of India. You might also like Anda Union or Anoushka Shankar.